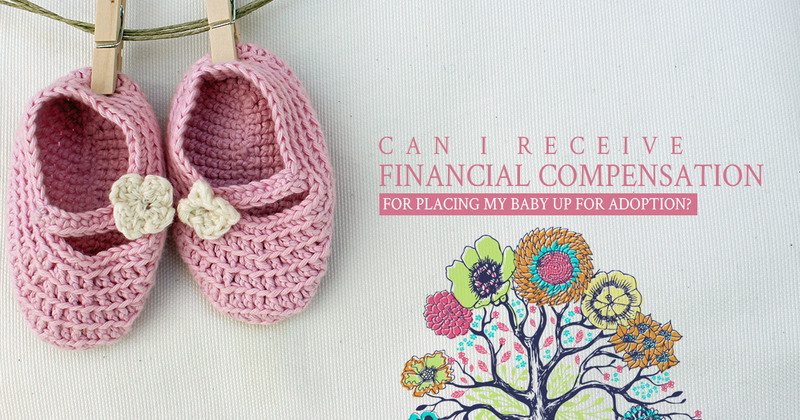 Can I Receive Adoption Financial Assistance For Placing My Baby Up For Adoption? How Much Support Can I Receive? It’s extremely difficult to specify amounts when discussing financial assistance during the adoption process. Adoption financial assistance largely depends and varies per living situation. For example, a woman who is currently living with her parents may require significantly less financial assistance because she isn’t responsible for burdens like rent or utilities. Compare this to a woman who is responsible for items like rent, food, gas to work, clothes, utilities, etc. Once Love Adoption Life has a better understanding of your financial situation, we will work quickly with you and your chosen adoptive family to get you financial assistance. Contact Your Jacksonville Adoption Attorneys at Love Adoption Life Today! Our Jacksonville Adoption experts are standing by to help you with your adoption. The process can seem extremely overwhelming, but don’t feel like you are alone. Many of our staff not only love what we do, many of us have personally been down that and understand exactly what you are going through! Adoption doesn’t have to seem so lonely and with the help of your adoptive family, the financial stresses of your adoption journey can be significantly easier! Call or text us today at 904-723-1406 or simply fill out our contact form!